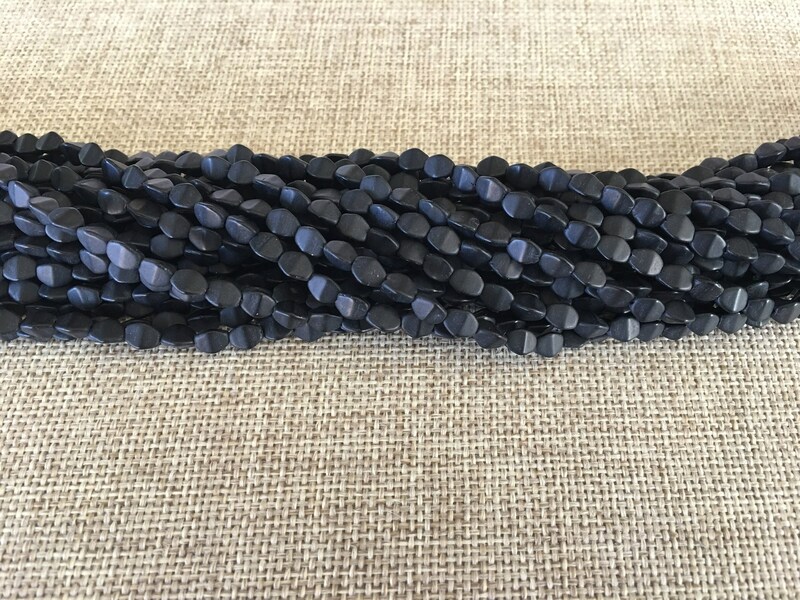 Love these pinch beads and Matte Jet Black is a must! The perfect matte finish on these pinch beads makes them look so much like antique jet, or Victorian mourning glass. Very versatile and a great thing keep on hand. Thank you for the nice cuppa tea, too!